With its roots in the United States of America, relocation services is a relatively new industry in the Netherlands. From 1990 onwards, dedicated third-party relocation companies started offering their services to companies whose employees needed assistance in relocating to our country. 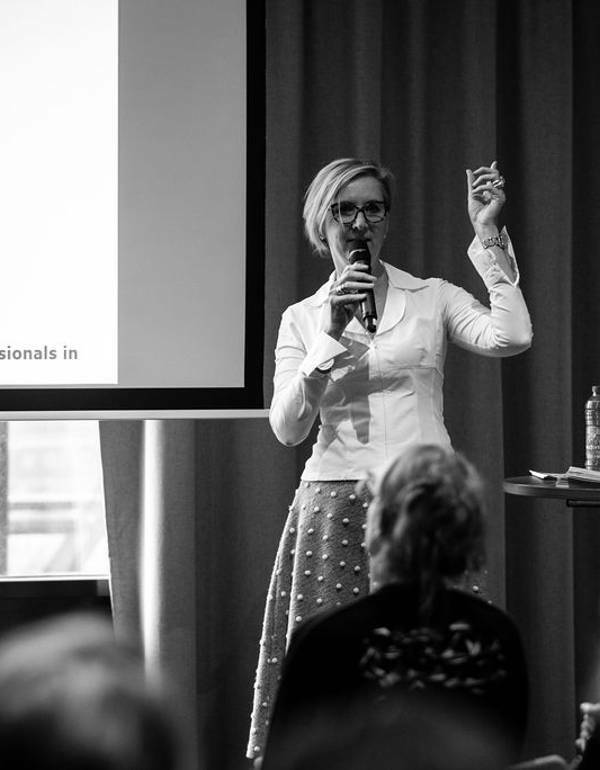 In 2006, a number of these relocation companies formed the non-profit Association of Relocation Professionals in The Netherlands (ARPN), with the idea that individual relocators would have a stronger voice if they joined forces. Together, they could be a sparring partner for Dutch government agencies. Over the years, ARPN has evolved into a respected partner, participating in think tanks and meetings concerning relocation, immigration, housing, schooling and other relevant subjects. Additionally, ARPN membership was presumed to serve as a quality standard for its members, with the organisation assessing the level of professionalism and quality of services of each member. In 2018, ARPN consisted of 14 certified members and 29 associate members. Whereas members are predominantly occupied with relocation services, associate members provide services on the periphery of this scope. These include real estate agents, tax and immigration specialists and international movers. With the instalment of a new Board in 2017, ARPN is in the process of future-proofing itself by revising its focal points. Its main goal remains the promotion of material and immaterial interests of entrepreneurs and firms working in relocation in the Netherlands. The organisation will focus even more on sharing knowledge and trends in the branch with its members. In the knowledge and trust that members will take responsibility to uphold and exceed industry quality standards, as well as comply with ARPN codes of conduct and KPIs, the quality of ARPN as a whole is safeguarded. It will therefore no longer strive to actively monitor the quality of its members. Before joining the organisation, prospective members have to meet well-defined requirements such as being certified with an international quality seal such as the EuRA Global Quality Seal or ISO certification and take an entry survey. ARPN intends to further strengthen and build on its position as policy influencer in the coming years. Another key endeavour will be the active recruitment of new members to create a complete reflection of the Dutch relocation market. 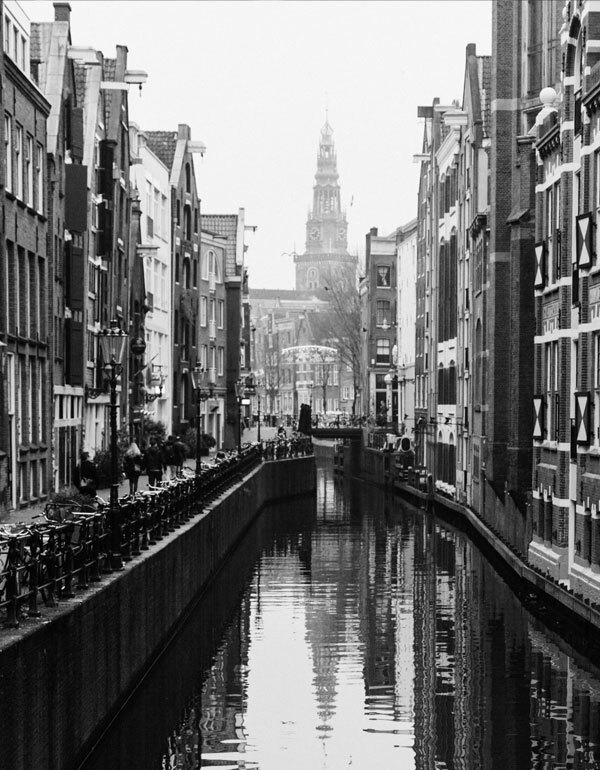 This way, ARPN can professionalise further, stimulating reciprocity among members and, ultimately, creating a situation in which membership will be indispensable for anyone wishing to operate in the relocation services market in the Netherlands.